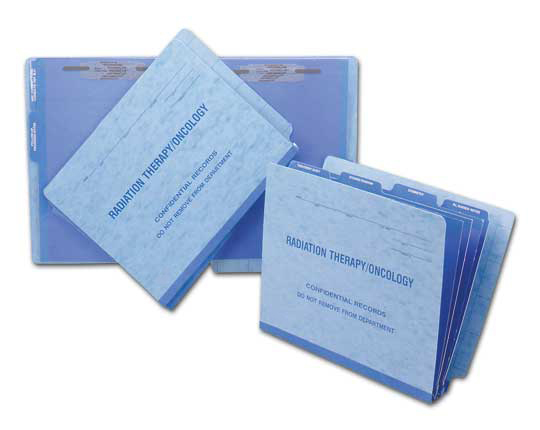 Custom-made pressboard folders for medical professionals. The most comprehensive medical records are easily organized when you use Franklin Mills pressboard classification folders. 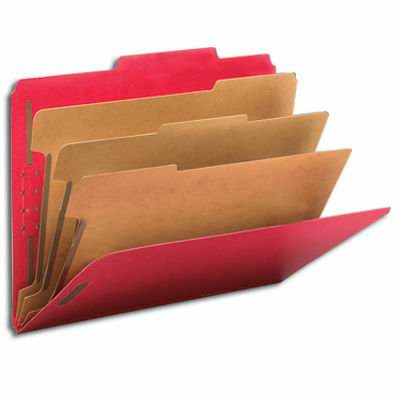 Our folders segment records using pre-printed dividers and fasteners. Fast, easy identification and access to contents within each section eliminates the need for multiple folders to manage your patient record. 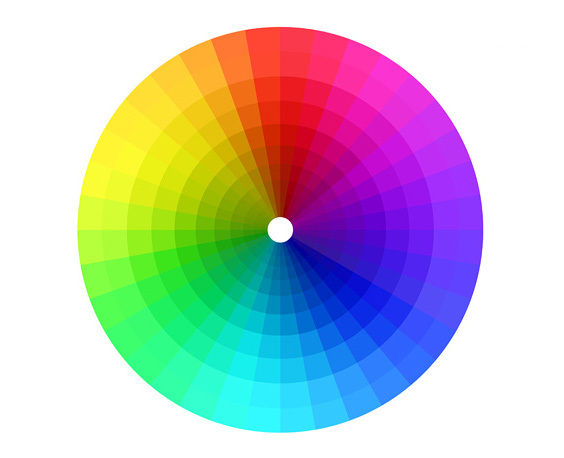 Our charts can be made-to-order and are ideal for high-volume document management. 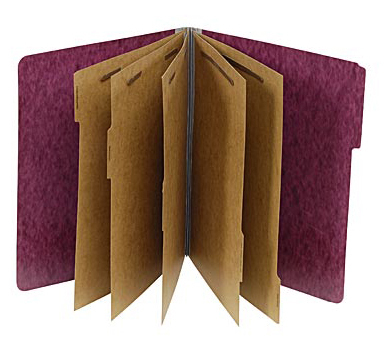 Pressboard classification folders are ideal for records that demand long-term retention or have over an inch (1") of paperwork. Franklin Mills can design and manufacture classification folders to specification. Our designs have proven to compliment some of the most intensive document management systems. Rip-resistant tyvek expansion gussets are available in 26 colors. Contact the experts at Franklin Mills to discuss pressboard folders for your healthcare facility at 1-888-678-4585.